King Island was originally part of a land bridge linking Tasmania with the Australian Mainland and was submerged around 12,000 years ago with rising sea levels. 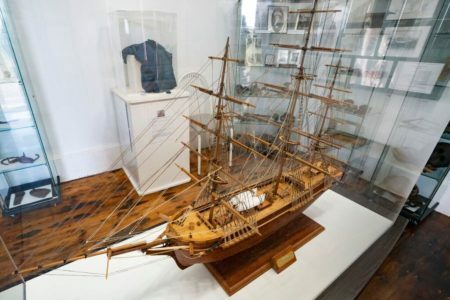 While uninhabited at the time of European discovery by Captain Reed in 1799 the first Tasmanians were a very mobile people, especially by water. They had a wide-ranging territory, travelling in season for hunting, gathering and ceremonial purposes. 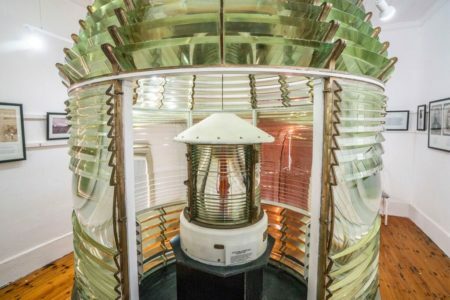 They built and used several different types of seaworthy boats and research suggests that they passed through, but did not permanently inhabit King Island. European history began with maritime explorers, sealers, hunters, shipwrecked castaways and pioneering farmers. Prospectors discovered tin, gold, rutile, ilmenite and one of the world’s largest deposits of scheelite. Soldier settlement schemes after two World Wars “tamed” the land for farmers who, in time, found that regular rainfall and year-long green pastures were ideal for growing sheep, quality beef and the dairy cows whose milk they could turn into wondrous cheeses. 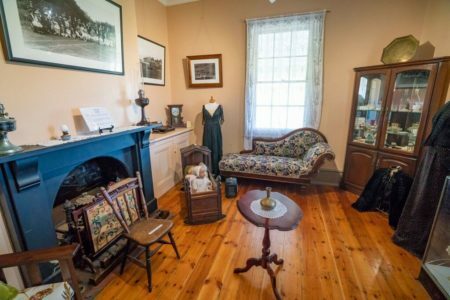 The King Island Historical Society is dedicated to preserving the Island’s rich history and established the Museum in a former lighthouse keeper’s cottage in 1980. 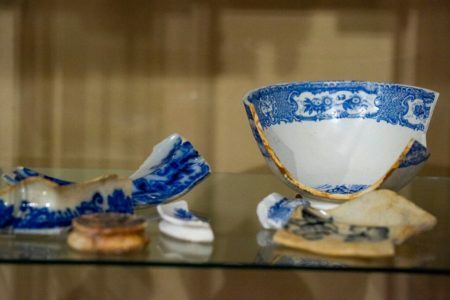 With a collection of an estimated 2,000 objects and 1,500 photographs, the Museum offers an insight into how life was back in the days of sealers, shipwrecks and pioneering settlers. 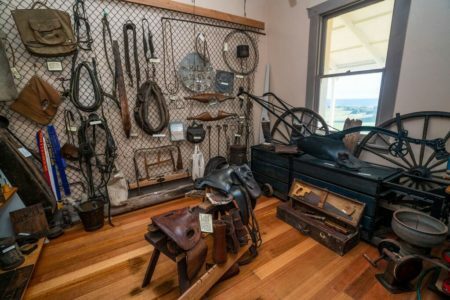 Discover relics from the large number of shipwrecks around the Island’s coast, view the homemade implements early settlers had to build & use to survive the harsh Island life and more. Hours: Open Tuesday, Thursday, Saturday and Sunday between 2:00pm- 4:00pm. Closed each winter between June and August. As you follow the maritime trail, you’ll find yourself transported back to the days when travel by ship was a risky and dangerous adventure. The treacherous waters of Bass Strait have claimed hundreds of ships and more than a thousand lives. The King Island Maritime Trail “Shipwrecks & Safe Havens” tells some of the stories of the shipwrecks, both heartbreaking and heroic. 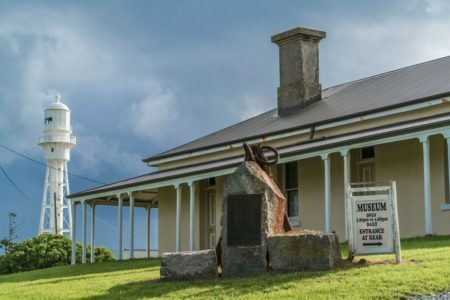 At interpretation sites all around the Island, memorial cairns will give you an insight into the lives of those shipwrecked, the brave rescuers, and the lighthouse keepers who worked tirelessly through the night to make the King Island waters safe.